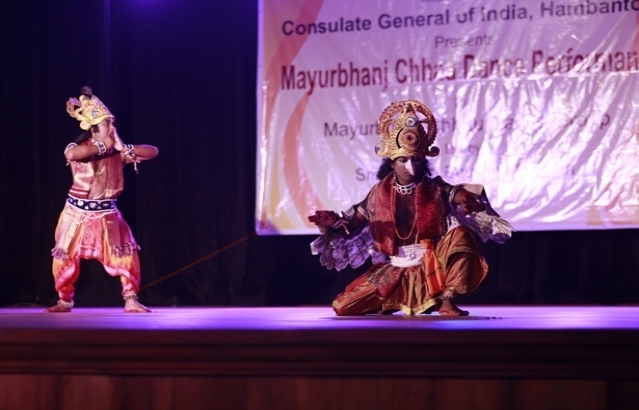 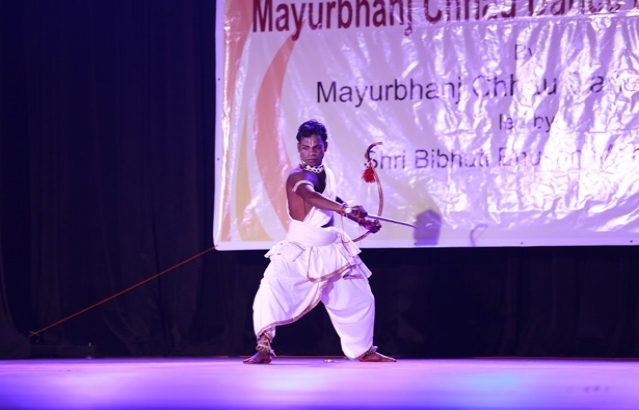 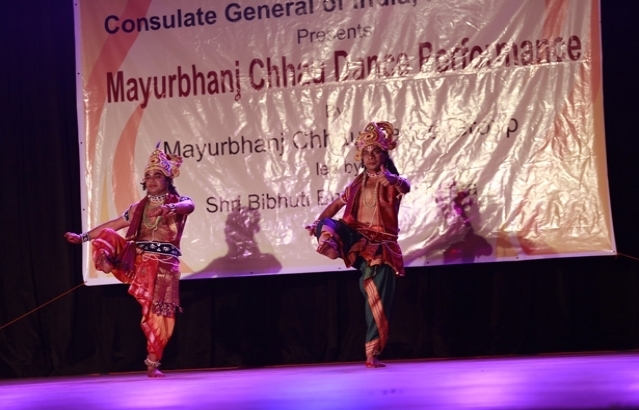 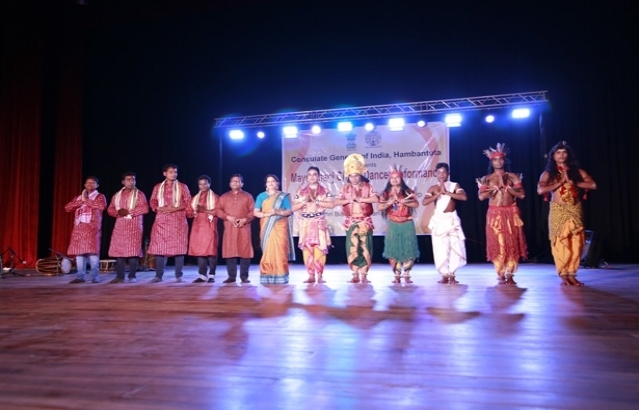 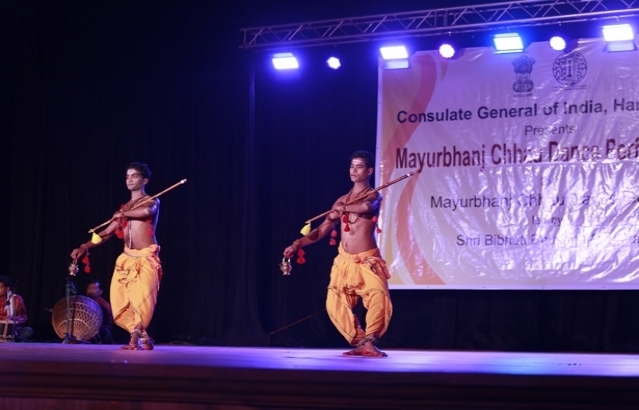 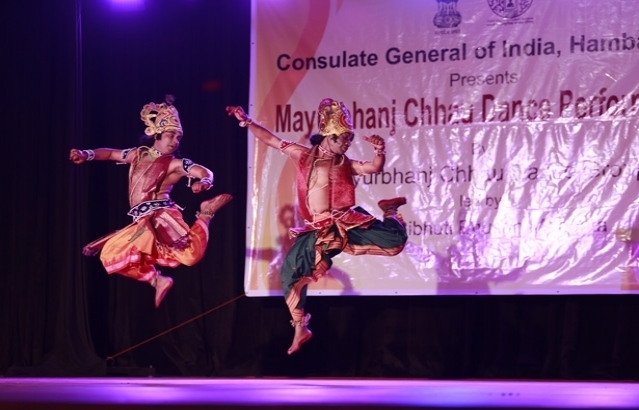 Consulate General of India, Hambantota organized “Mayurbhanj Chhau Dance Performance” – by Shri Bhibuti Bhusan Mohanta and his troupe, to commemorate India’s 70th Republic Day. 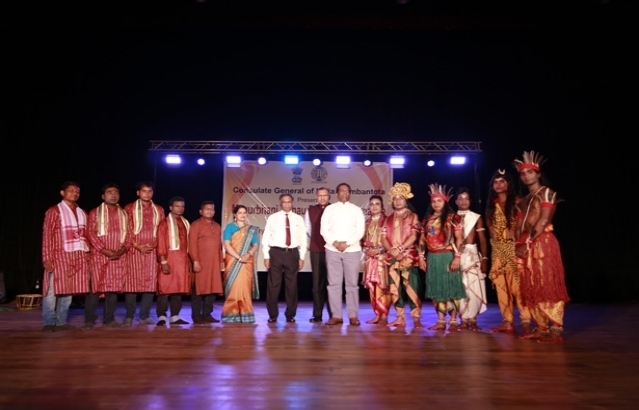 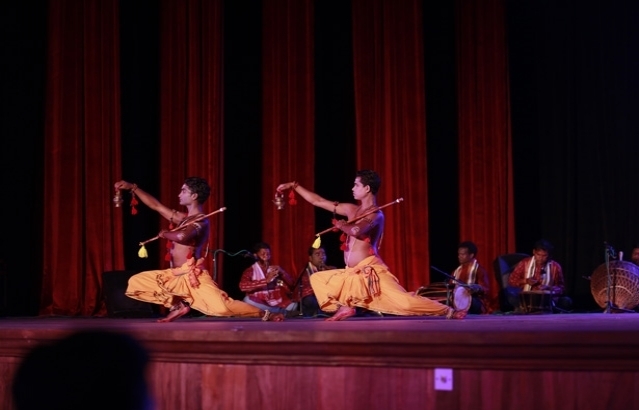 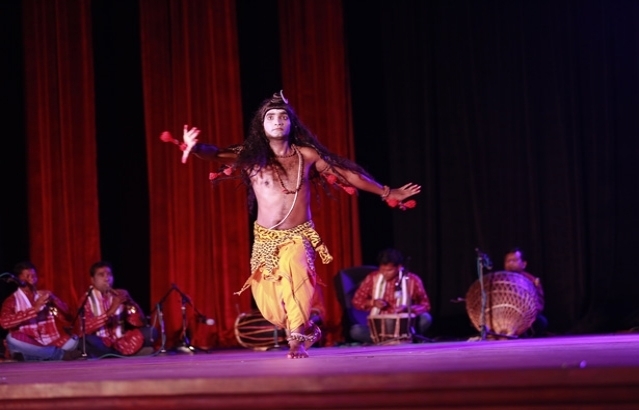 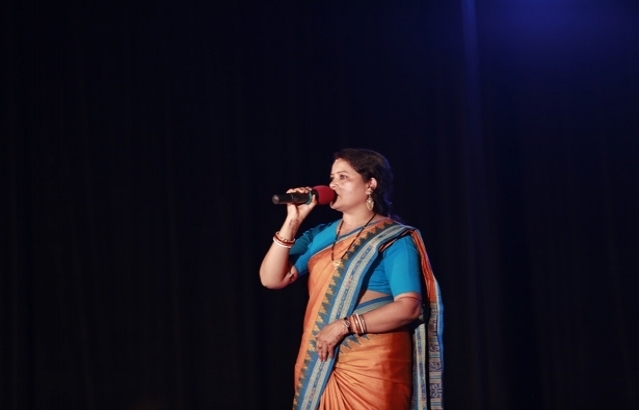 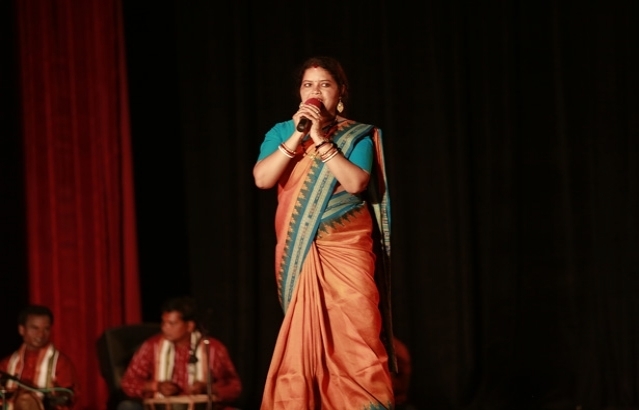 A performance was held at Rabindranath Tagore Memorial Auditorium, University of Ruhuna, Matara on 22nd January 2019. 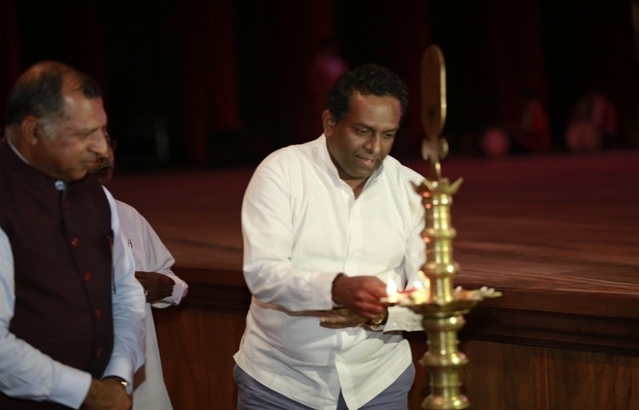 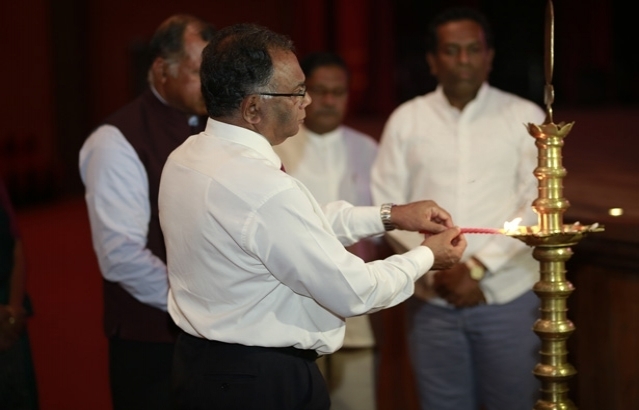 The event at the Matara was attended by Mr.Manoj Sirisena Hon’ble Minister of Sports Youth and Cultural Affairs, Southern Provincial Council, Prof. Gamini Senanayaka, Vice-Chancellor of the University of Ruhuna, Mr. Ranjith Yasarathne, Hon’ble Mayor of Matara, Mr. Vijitha Gunarathne, DIG Police, Matara Mr. Chathura Karunarathne, Hon’ble Deputy Mayor, Matara and the Deans and heads of various faculties of the University.